With just two clicks, you can create a task from any message in any Slack channel! 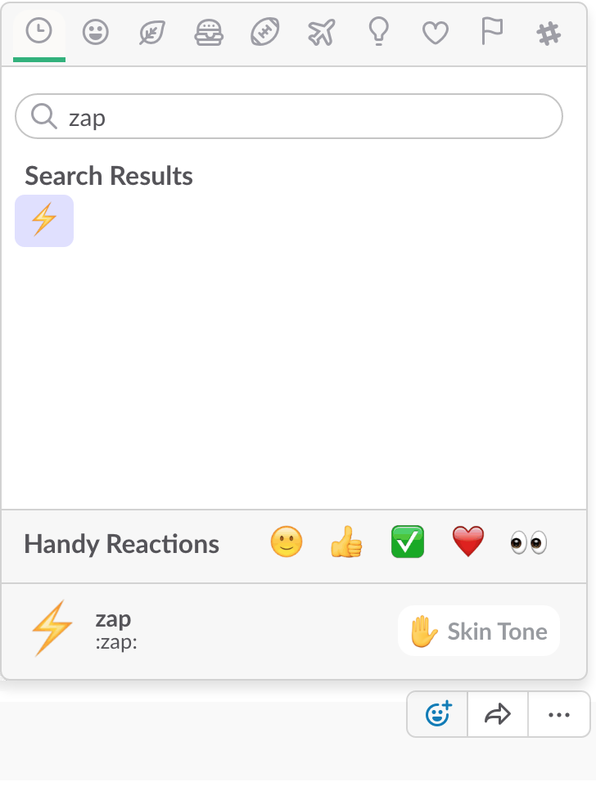 All you need to do is react with the :zap: reaction emoji (it looks like a lightning bolt). Note: This only works in Slack #channels (not direct messages), where @teamline is a member of the channel. This also works with file comments, and @teamline will even automatically attach the file.